"Good nutrition is your child's ticket to a healthy body and mind". Everyday we make sure they are equipped enough to face the challenging road of life. 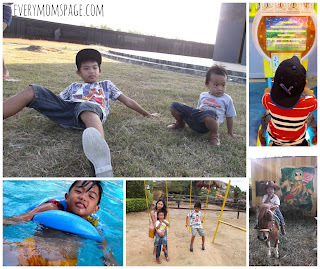 As challenging as it is, we should also let the kids explore themselves to let them fully enjoy their childhood days. Not only that, when you let them do things on their own, it leads to learning and discovery. Then parents will realize that sometimes we really need to let them on their own to learn what they are capable of. For them to be able to make the best out of the day, we give them healthy foods they need and a food supplement to go with it. 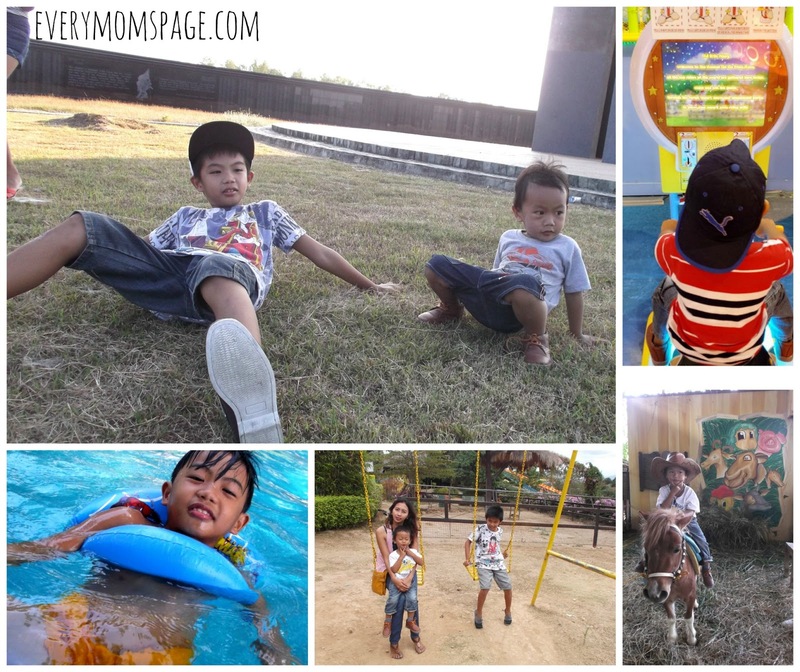 Later last month, I noticed both my kids are more active and they wanted to perform more activities than usual. And at the end of each day, they look exhausted and fell asleep fast even before dinner time which results to less nutrition intake. It did dawn on me that what I serve them or their current food supplement may not be giving enough of what they need. I get the short end of the stick so I went to find an option like trying new food supplements for both of them. 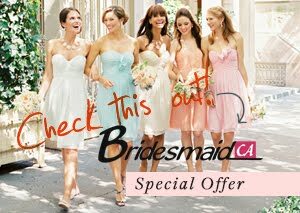 As expected, looking for a perfect food supplement for them has become a struggle for me. Luckily, we were chosen to try Nutri 10 Plus with Sports Active Formula Syrup. I went through the ingredients first. It is packed with vitamins, minerals and essential nutrients that our body needs. It contains sodium citrate that makes the urine less acidic. Sodium benzoate protects the brain from high ammonia levels. Ponkan Flavor that makes every drop delicious to the taste of kids. I also have a habit to check at the manufacturing date and expiration date, found it printed at the box as well below the ingredients. Within the first two weeks of my kids taking this food supplement, I have seen changes on how their body cope with their daily routines. The activeness are still there but they no longer look as exhausted as before. They go to bed at the right time, without skipping dinner. Another good side is it boosts their appetite. The great effect has made me happy as a peacock! 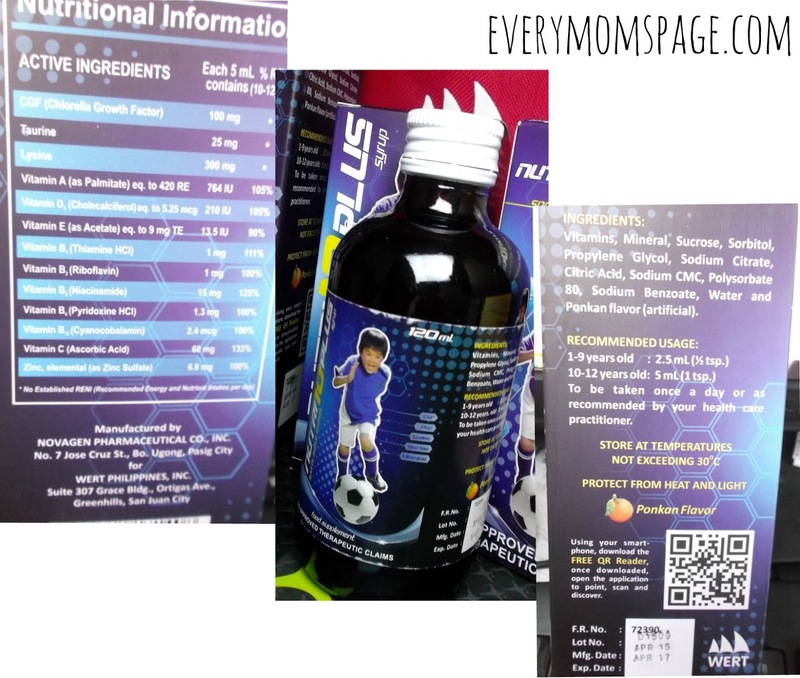 For parents with super active kiddos like mine, I would recommend to give your kids a food supplement with Sports Active Formula to supply the nutritional demand of their active bodies. 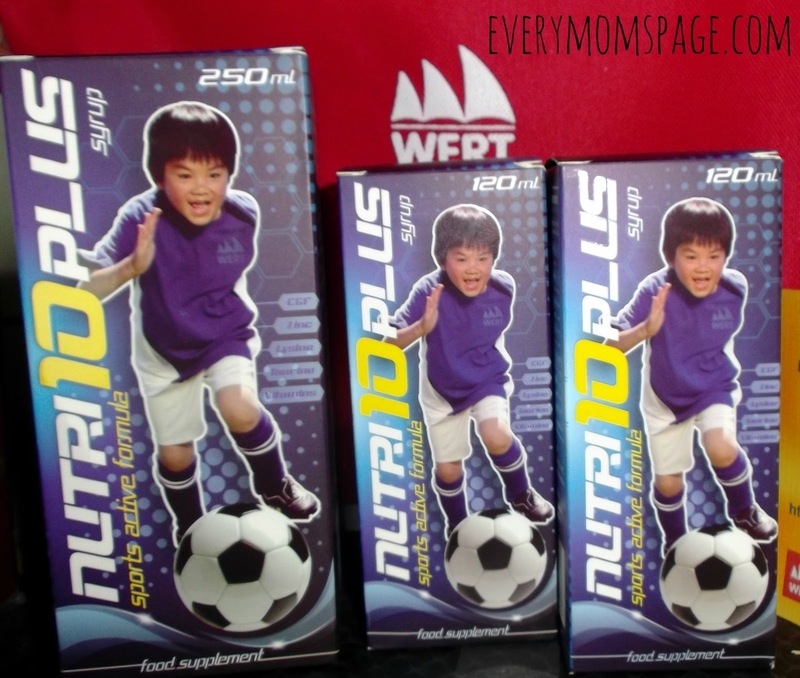 I was surprised when I learned that my sister also gives Nutri10 Plus Food Supplement to her two daughters and it also boosts the appetite of her kids. Obviously, we share same great experience on this food supplement. 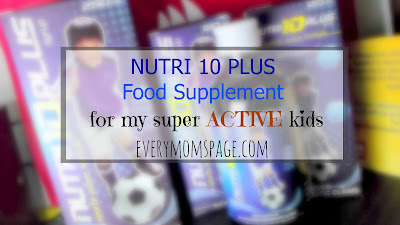 For mommies who has same dilemma like I had, I suggest to try Nutri10 Plus with Sports Active Formula Syrup to their kids. 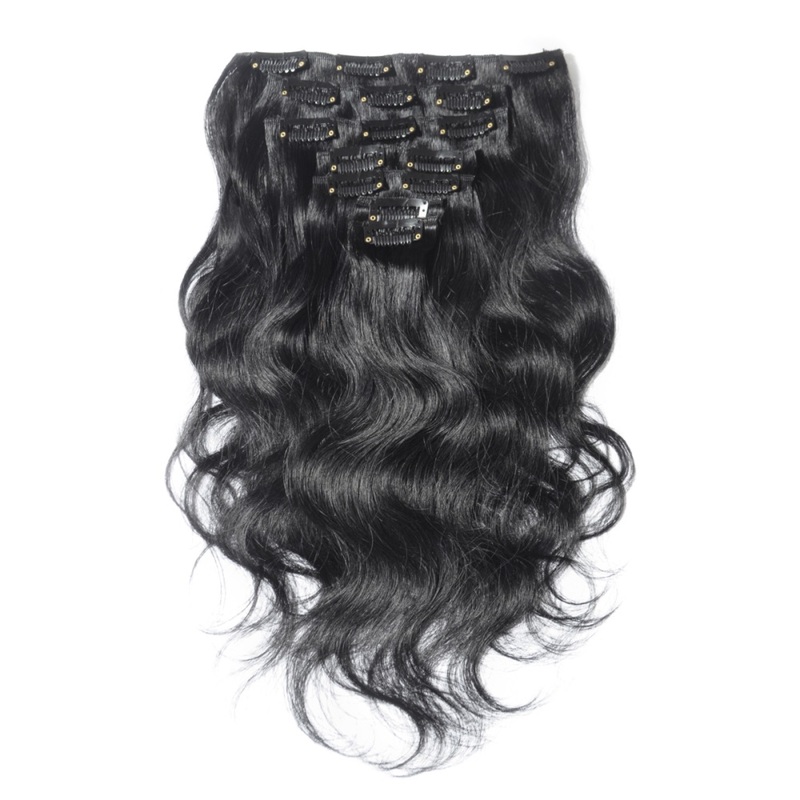 It is available in local drugstores and leading supermarkets nationwide. 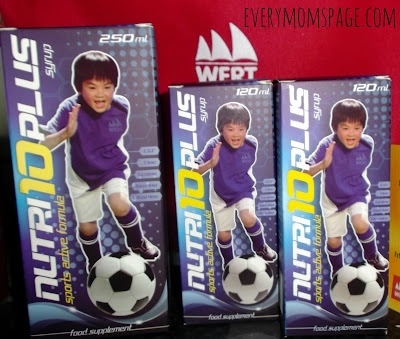 Disclosure: Wertz Ph has provided the author with the Nutri 10 Plus Food Supplement to review. 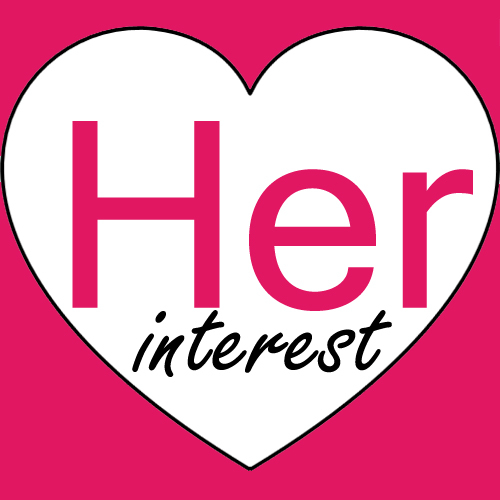 The author received no compensation and all thoughts and opinions provided are strictly her own. I read the "boosts the of the kids". I better try this one for my son who is a picky eater and hope effective sya. Thanks for the info. kahiyang ni baby ko ang nutri10 lakas kumain at dumede sa dmi ko na try nutri10 lang pla makakahiyang.